Until recently not a topic that has captured the attention of many, animal conservation is a serious problem that needs addressing. Sustainable development goal number 15 from the United Nations entitled "Life on Land" refers to the promotion of biodiversity. 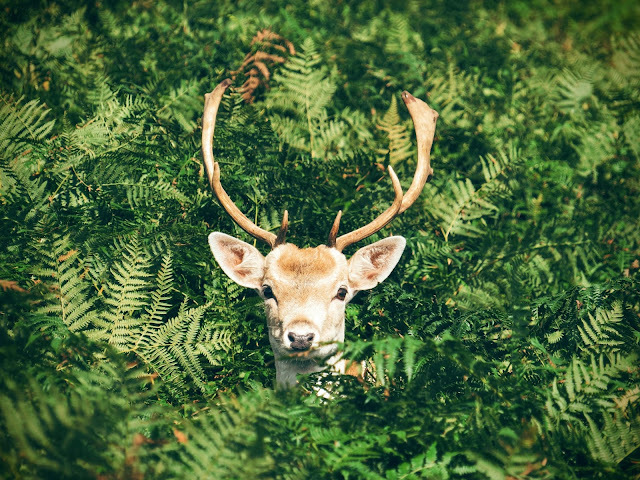 According to the Red List Index, biodiversity loss is continuing at an alarming rate and the possibility of extinction for many animals is increasing uncontrollably. Something has to be done to prevent irreversible changes and damage to our planet. Along with the trade of weapons, drugs and human trafficking, illicit wildlife trading is one of the main illegal activities on a global scale. Figure 1 : Some animals are afraid of all human interaction. Before the current era of data, animal conservation was conducted using small sample sizes, leading to predictions on the whole population. On a basic level, the traditional method can be explained as followed: from a sample of 10 animals, 2 contract a life-threatening disease, we can assume that the disease affects 2/10ths of the whole population. Evidently, there are various flaws in this system such as geographical location of the animals, whether or not the disease is contagious etc. Big Data analytics now have the capacity to examine unbelievably large data sets, with the aim of identifying patterns and correlations. Conclusions are based on this concrete data rather than assumptions, giving them a higher degree of accuracy and making them more meaningful. When discussing animal conservation, it is essential to act quickly. Big Data techniques are infinitely faster and more efficient than traditional manual methods with a similar degree of accuracy. Why is speed essential? If scientists are investigating a declining population, the faster they can receive the information, the faster they can take action. 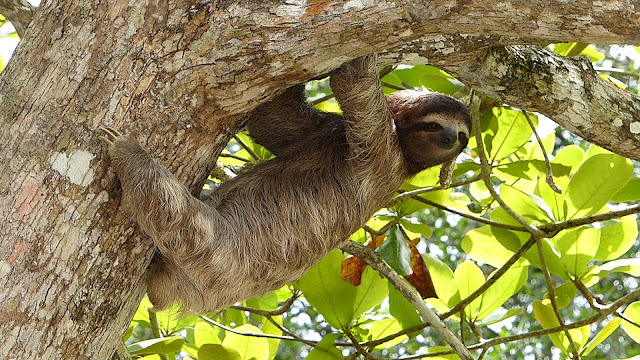 Figure 2 : Data-driven solutions are fast... but this sloth is certainly not! In addition to what is considered as 'traditional data sources' such as animal population numbers. Big Data analytics optimizes the power of social media data, emails, survey responses, mobile data, cameras, sensors attatched to animals etc. For example, sensors work to identify when an animal is killed through illegal poaching. In addition to this, the criminals are identified through cameras. Not only does this help to capture those responsible, but also it dissuades further poaching as hunters have greater fear. Figure 3 : Elephants with cut tusks. They are victims of the illegal ivory trade. Some companies have created apps where their users collect data in exchange for information on species and access to the main database. An example of this is the company 'Leafsnap' who have created an app to help the public identify tree species through photographs of their leaves or fruits. The app uses technologies such as visual recognition algorithms and machine learning. The data from the app can be used to understand the impact of natural and fabricated disasters on tree populations. This can also lead to a better understanding of animal populations as many creatures such as birds rely on fruit from trees for food or the branches and leaves as shelter. 'Ebird', launched back in 2002, allows users to record bird sightings. Ultimately, this has led to the creation of 'BirdCast', a tool that uses machine learning in order to provide real-time predictions on bird migration for the first time ever. Clearly, this will aid conservation efforts by allowing for better land planning and by giving us a clearer idea on populations. The data can provide sufficient basis to protect certain regions from industrialization due to the rich wildlife. In addition to all this, it is an incredible tool for avid bird watchers. These are both free services so that they can attract the largest amount of users and consequently data possible. 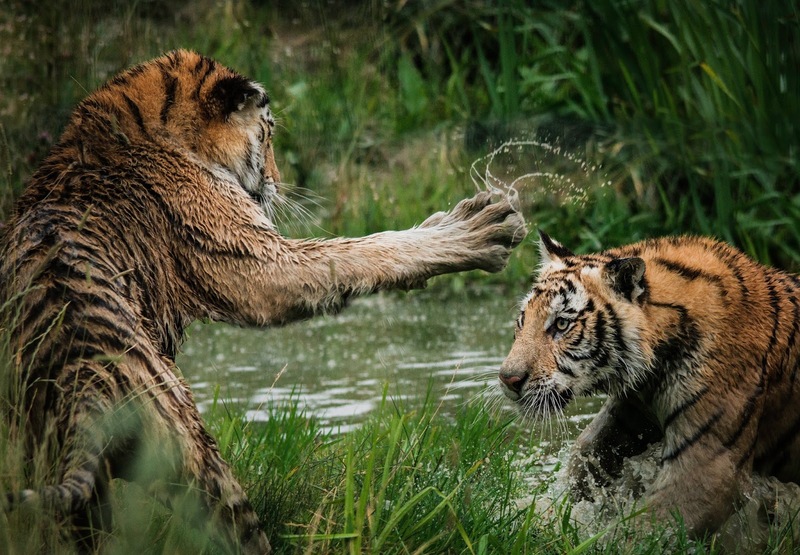 An area that has taken a huge focus on the incorporation of Big Data techniques is the protection of tigers in India. Some locals have the belief that tiger bones hold medical benefits for humans and as a result, a high price is demanded for the bones on the black market. A study published in the journal 'Biological Conservation' looked at the probabilities of tiger sightings in India and identified 73 hot spots. It was believed that with high tiger populations, hunters would not be far behind and greater conservation and prevention efforts can be made. An intelligence network has now been produced using more than 25.000 data points collected since 1972; undeniably a step in the correct direction towards the protection of one of the planet's most valuable animals. Figure 4 : Wild tiger numbers are growing. As already explained in this blog, we are certainly on the right path to addressing the issue. More data driven projects will inevitably take place in the coming months and years and hopefully more species shall be marked off the endangered list. This is and always will be the end goal: to ensure that human actions do not result in the loss of more species. Rather than industrial developments depleting animal numbers, here we see technological developments repairing the damage and building towards a better more biodiverse world in the near future. 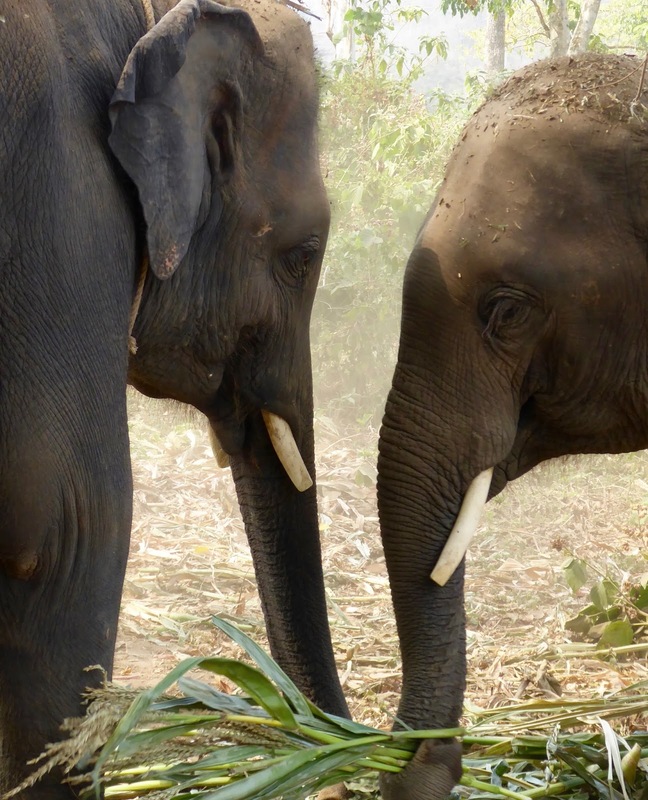 Here at LUCA we work on various Big Data for Social Good projects and we wholeheartedly believe that the future of animal conservation is data-driven. Data is playing a huge role today in society and it will only grow even bigger and it will only provide even more opportunities.